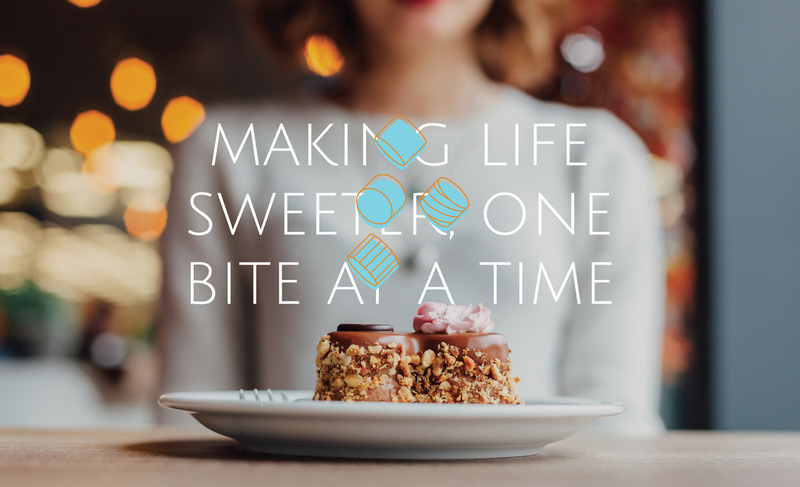 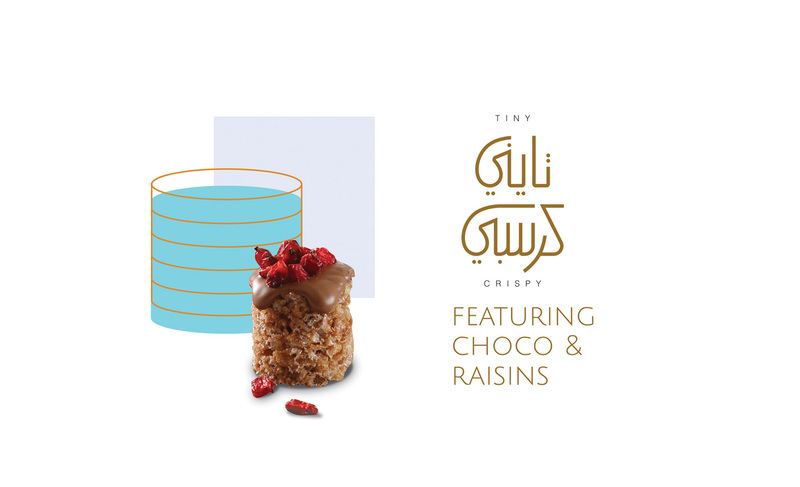 Tiny Crispy is a dessert shop specialized in creating rice crispies. 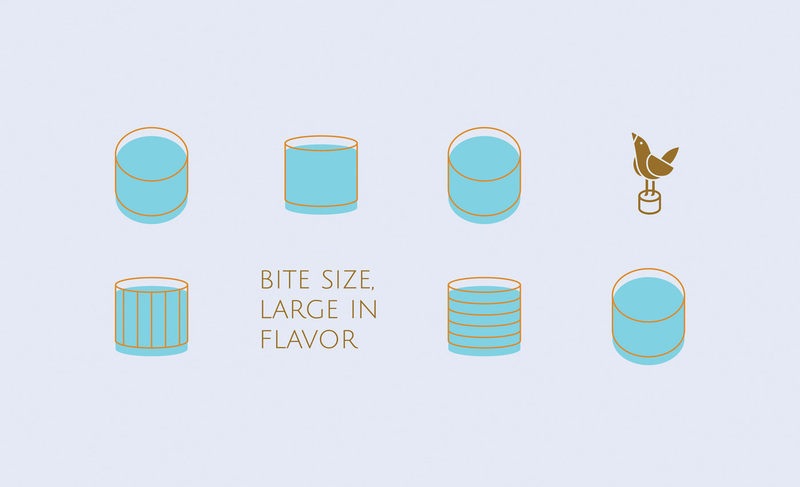 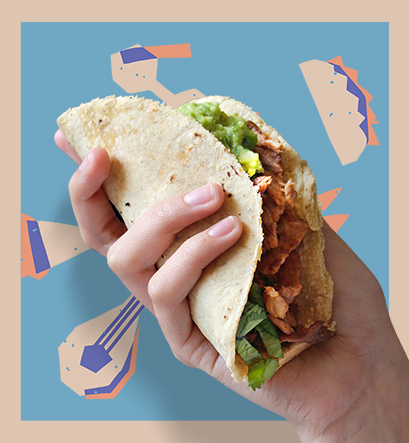 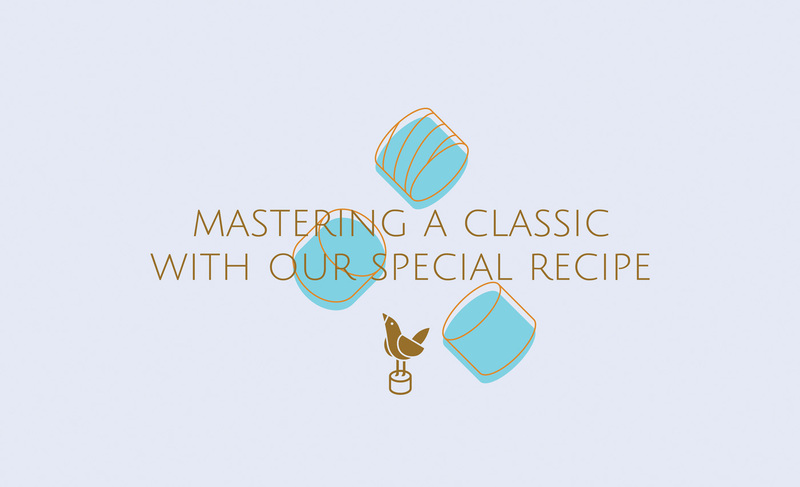 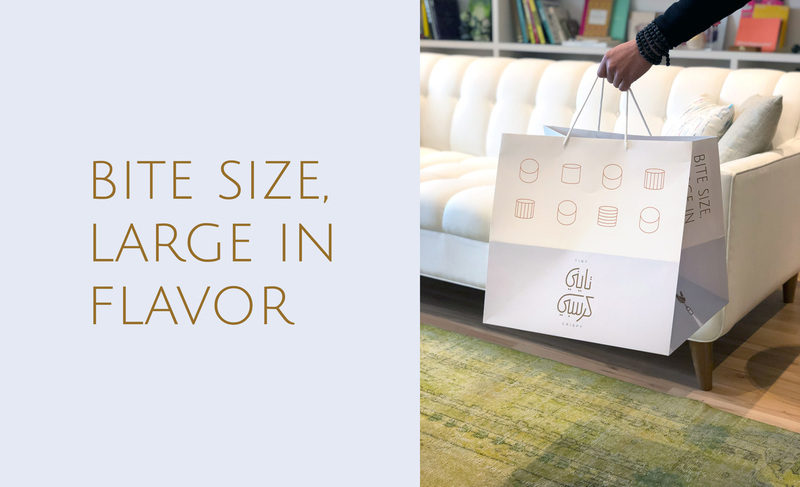 Their unique take on the classic offers a wide range of flavors fit for gatherings. 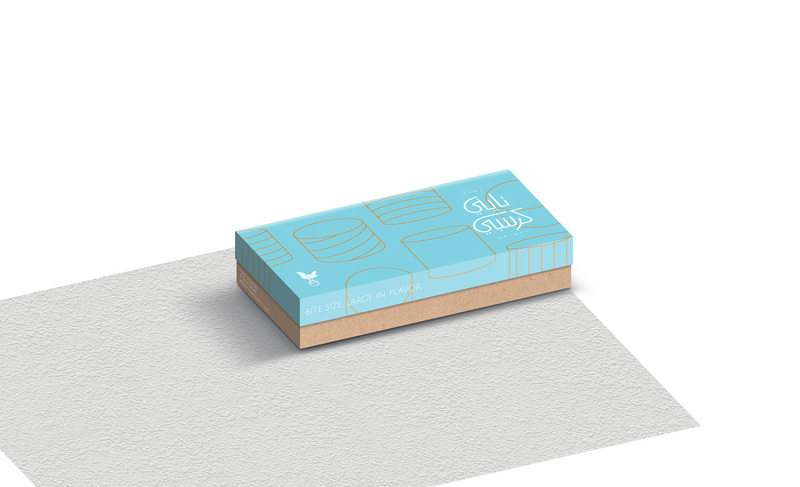 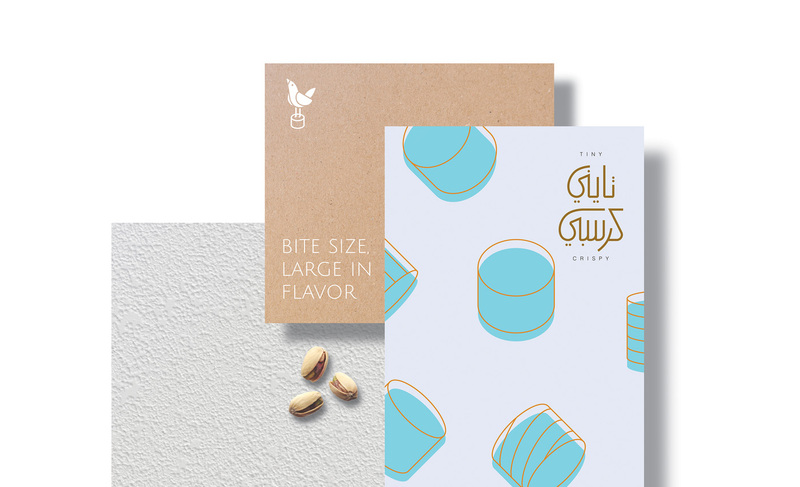 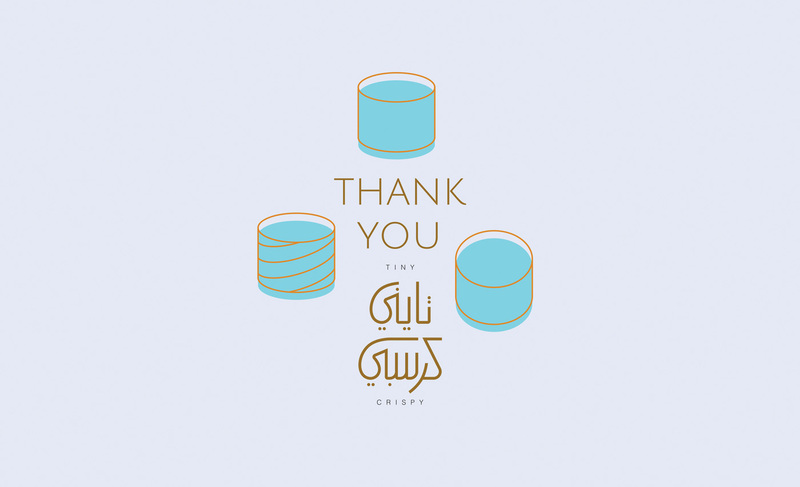 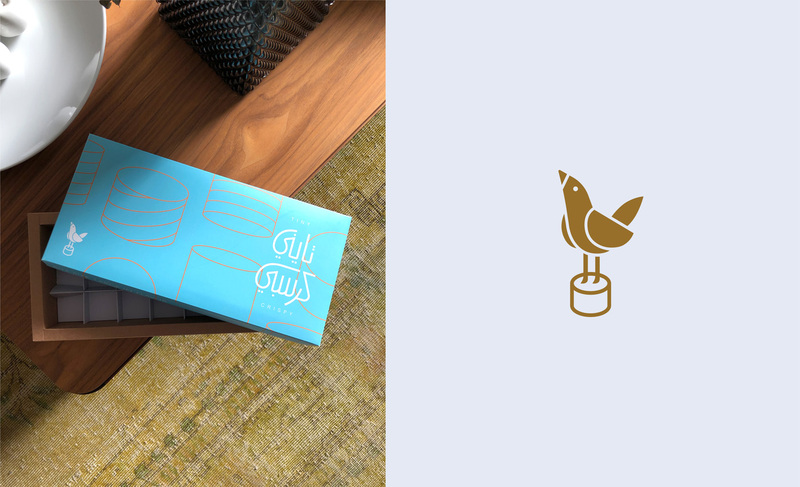 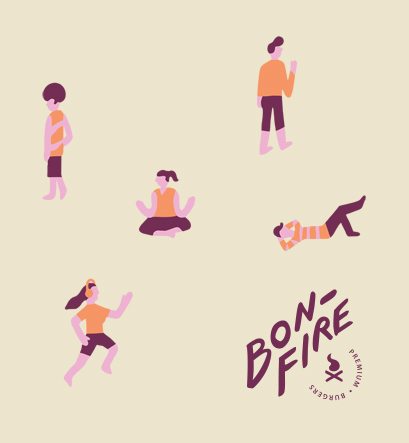 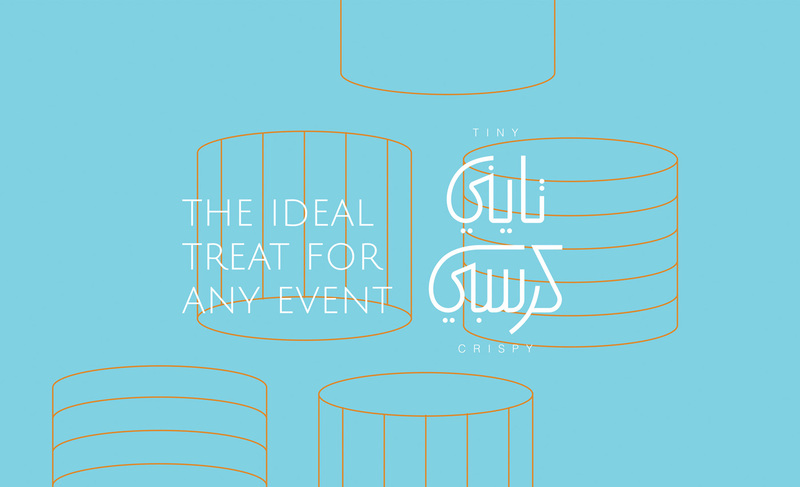 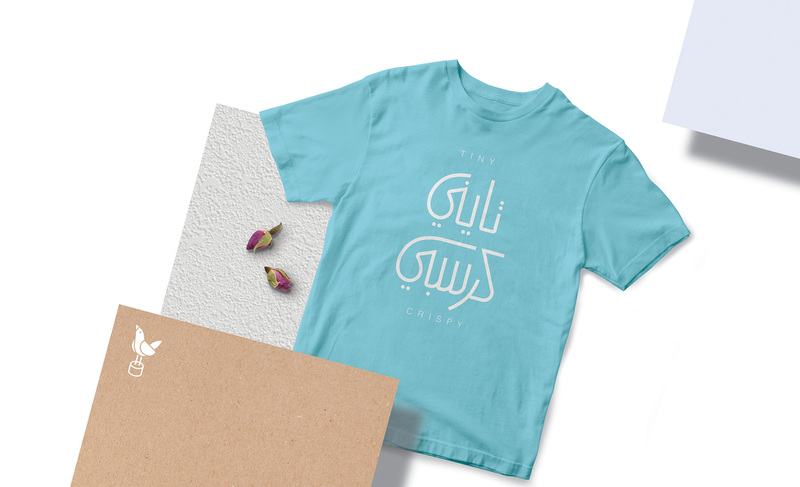 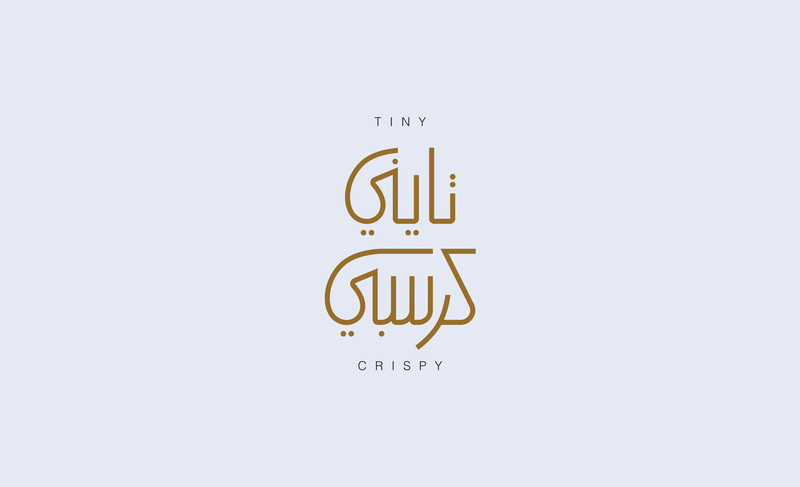 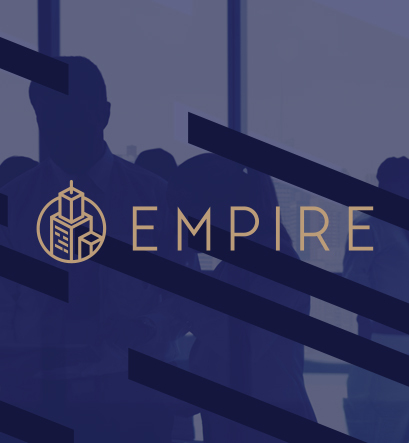 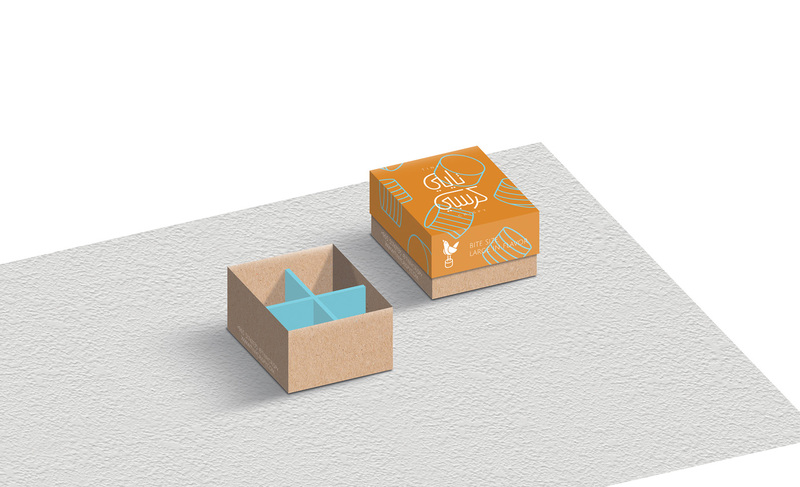 In our logo design which features a custom typography in Arabic, we wanted to empathize "tiny" and to compliment that we made a logo featuring a bird on a little rice crispy. 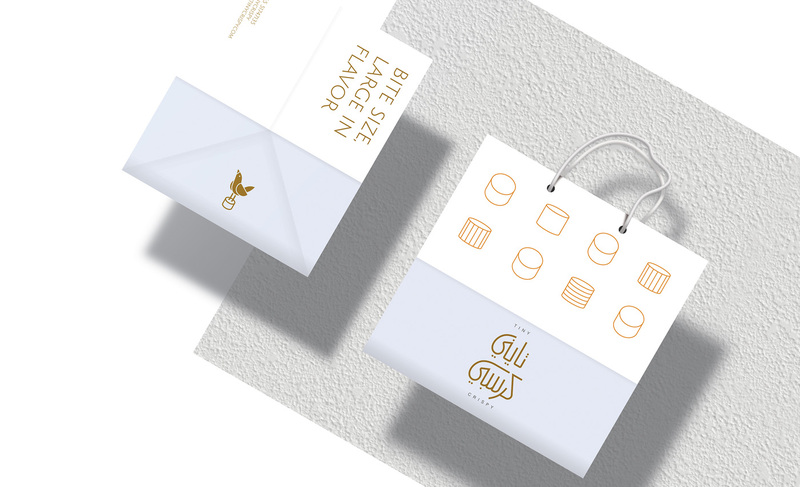 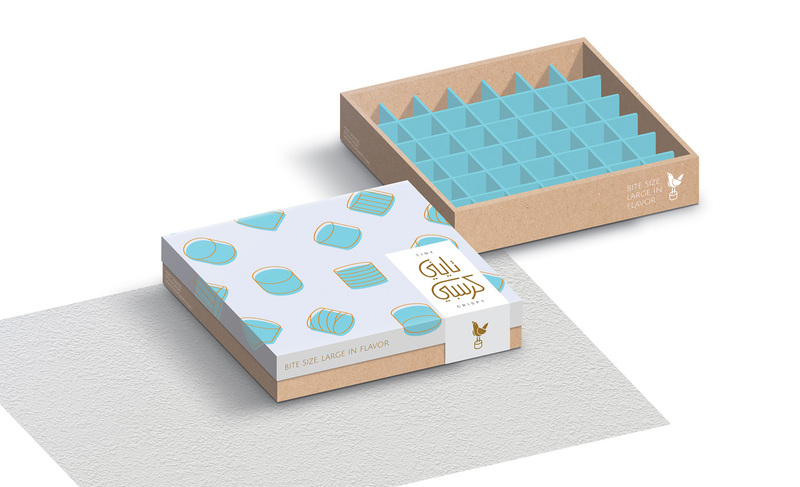 The brand is also a big part of the project where we created a series of abstract shapes mimicking those of rice crispies.